Precision boots reserved for players who dare to dominate. If you know which strings will have your rivals dancing to your tune, you're ready to lace up Predator. 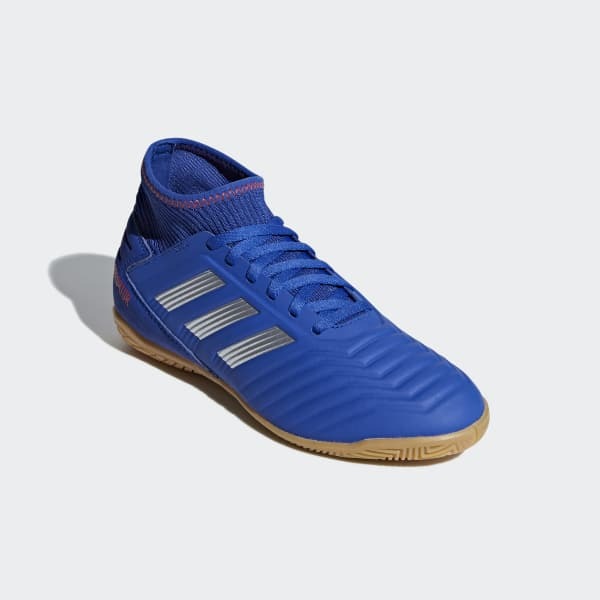 Built for precision on indoor surfaces, these juniors' football boots have a supportive synthetic upper that wraps around your foot, locking you in for total control. Embossing on the surface adds confidence to every touch. 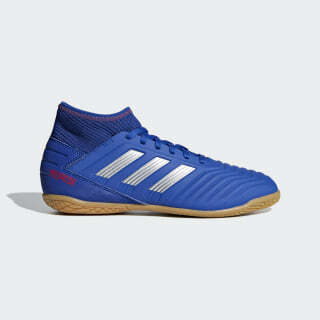 © 2019 adidas Australia Pty Ltd.